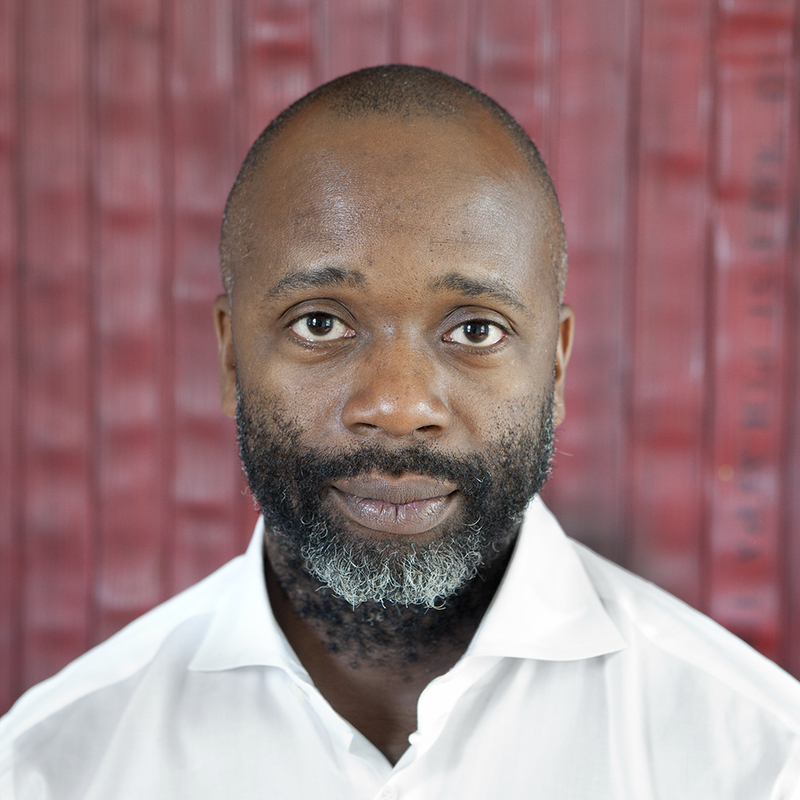 Thursday, May 2, 2019, 7:30 – 8:30 p.m.
Theaster Gates lives and works in Chicago. Gates creates work that focuses on space theory and land development, sculpture and performance. Drawing on his interest and training in urban planning and preservation, Gates redeems spaces that have been left behind. Known for his recirculation of art-world capital, Gates creates work from the focuses on the possibility of the “life within things.” Gates smartly upturns art values, land values, and human values. In all aspects of his work, he contends with the notion of Black space as a formal exercise – one defined by collective desire, artistic agency, and the tactics of a pragmatist. Gates has exhibited and performed at the National Gallery of Art, Washington D.C., USA (2017); Art Gallery of Ontario, Canada (2016); Fondazione Prada, Milan, Italy (2016); Whitechapel Gallery, London, UK (2013); Punta della Dogana, Venice, Italy (2013) and dOCUMENTA (13), Kassel, Germany (2012). He was the winner of the Artes Mundi 6 prize and the Nasher Prize for Sculpture 2018 and is the recent recipient of the Légion d’Honneur, awarded 2017.